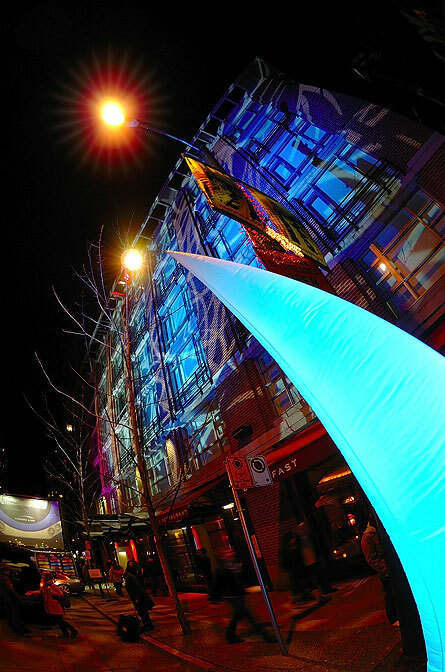 The light art Illuminated Yaletown on Saturday, February 21st, 2009. 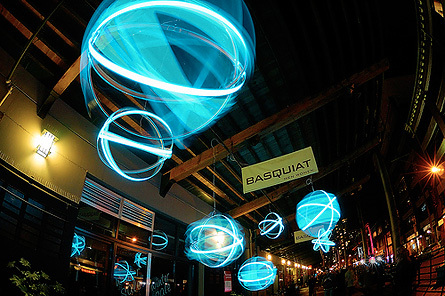 As the only outdoor event to take place in Vancouver at this time of year, this event was bring light to a gloomy night and illuminating Yaletown, which allowing attendees to see Vancouver as it has never been experienced before.This is the first annual Illuminate Yaletown, featuring light installations were developed by artists and architects, cutting edge music and interactive activities. Although it was not a super huge event, but it was good to take walk in downtown Vancouver with family on Saturday night. Nikon has announced the new 35mm F1.8 prime lens with Silent Wave Motor offers quiet AF operation, which compatible with the D40, D40X and D60. 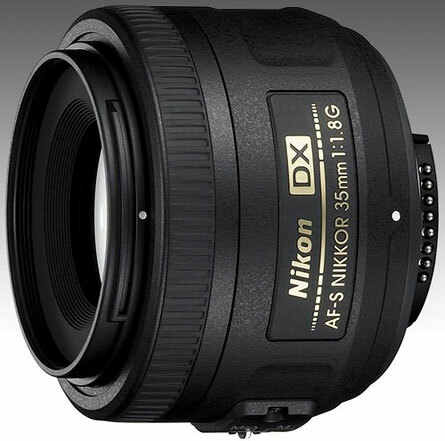 The new AF-S 35mm F1.8 G lens is DX format for Nikon-mount DSLRs with APS-C sized sensors, which equivalent 52.5mm lens on full frame body. The MSRP is $199, about $243 Canadian at today’s exchange rate.